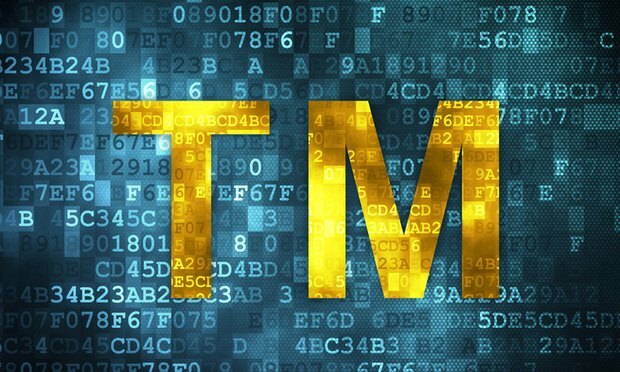 In 'Tempnology', the First Circuit positioned itself within the circuit split regarding the relationship between trademark licenses and rejection of executory contracts. In a 2-1 decision, the U.S. Court of Appeals for the First Circuit reversed its Bankruptcy Appellate Panel’s adoption of the Sunbeam rule, and held that a trademark licensee of a debtor-licensor is not entitled to continuing performance, after the debtor-licensor rejected the underlying contract. In its decision, which deepens the circuit split on the issue, the First Circuit favored the Fourth Circuit’s view in Lubrizol and refused to apply the Seventh Circuit’s analysis in Sunbeam. In re Tempnology, No. 16-9016, 2018 WL 387621 (1st Cir. 2018). Assuming, Rejecting, Electing—What Does It Mean? Section 365(a) of the Bankruptcy Code allows a Chapter 11 debtor, subject to court approval, to assume or reject any executory contract. While a rejected contract leaves the non-debtor party with a prepetition damages claim for breach of contract under §365(g), it does not allow it to compel the debtor to continue performing. However, under §365(n), if the contract at issue is one “under which the debtor is a licensor of a right to intellectual property,” the licensee may elect to “retain its rights … to such intellectual property,” thereby preserving its ability to continue using the licensed IP. This IP exception was Congress’s reaction to a 1985 Fourth Circuit decision, where the court held that the term “executory contract” encompassed IP licenses, and that under §365(g) the effect of rejection was to terminate an IP license altogether. See Lubrizol Enterprises v. Richmond Metal Finishers, 756 F.2d 1043 (4th Cir. 1985).